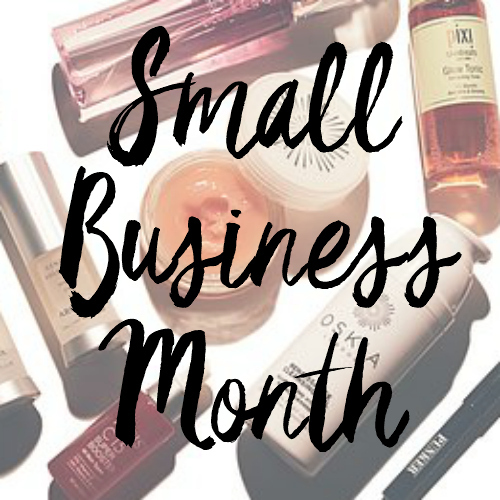 This month is ALL about small businesses in the beauty industry. I have found that some of the best products out there come from independent brands that were started by someone who saw a need in the market, and decided to fulfill it. So this month is all about independent brands, new lines and small companies, out to make a change in the multi-billion dollar beauty industry. I have specifically looked for brands that are very new or have small followings, so I am hopeful that this month you will be able to discover new lines that you never knew existed. Drop a comment below if there is a brand you'd like me to try out for you too!